we are having a great time sharing our great holiday picks for this season. 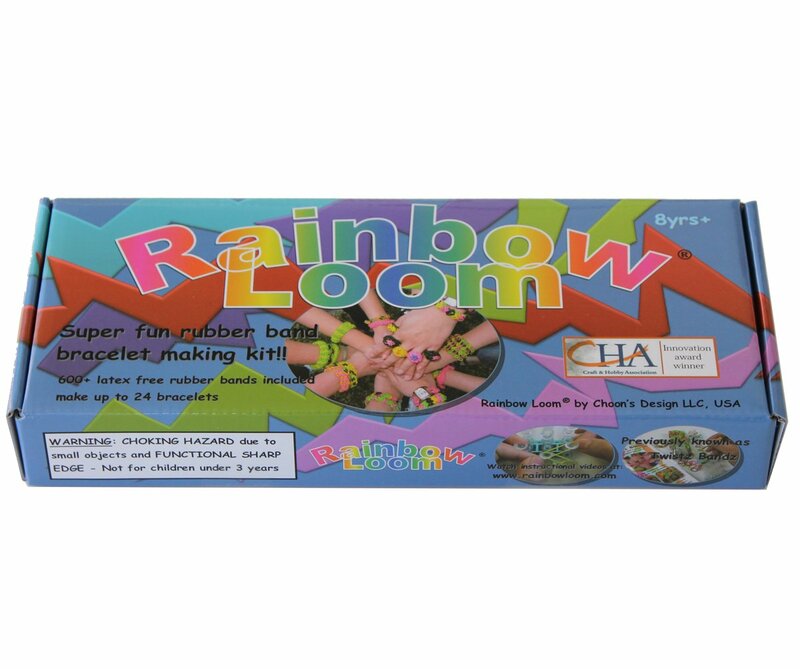 if you haven't seen our gift list for arts and crafts, you can see it here. these toys are not only fun for us to explore but fun for our kiddos as well. 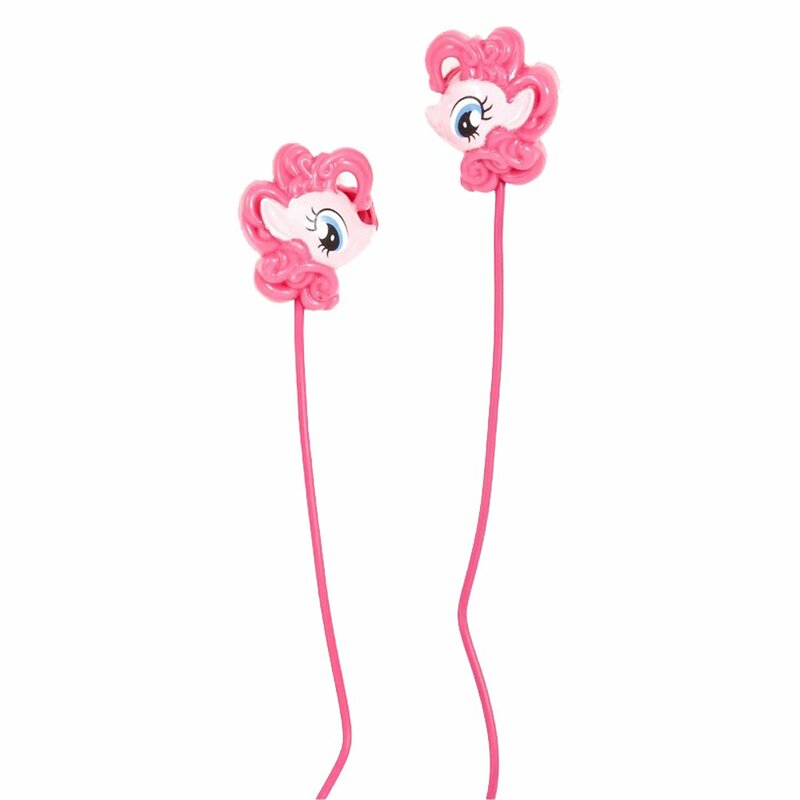 these are our favorite gift ideas for little girls. they also bring out the little girl in all of us. my little pony has been a favorite of girls everywhere. with the new introduction of the movie "the equestria girls," hasbro expanded the my little pony collection into something even greater. the equestria girls dolls add a whole new dimension to imaginative play with my little ponies. watch the movie with your little ones today and watch how excited they get about these new dolls. so cute, right? my daughter loves music. she requests an ipod every time i ask her to clean her room or do any sort of chore. music makes her day brighter. so do these head phones. if you are going to listen to music, it might as well be adorable. 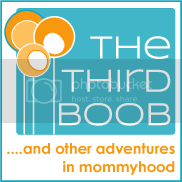 this really could go for boys, girls, young, pre-teen, any age. the new rubber brand bracelet craze had hit and these looms are hot items, along with the rubber bands that go with them. while i don't love the rubber bands i find all over my house, i do love how occupied the kids are when they are working on their creations. plus, it is great to see how excited the kids are to make something for someone else. 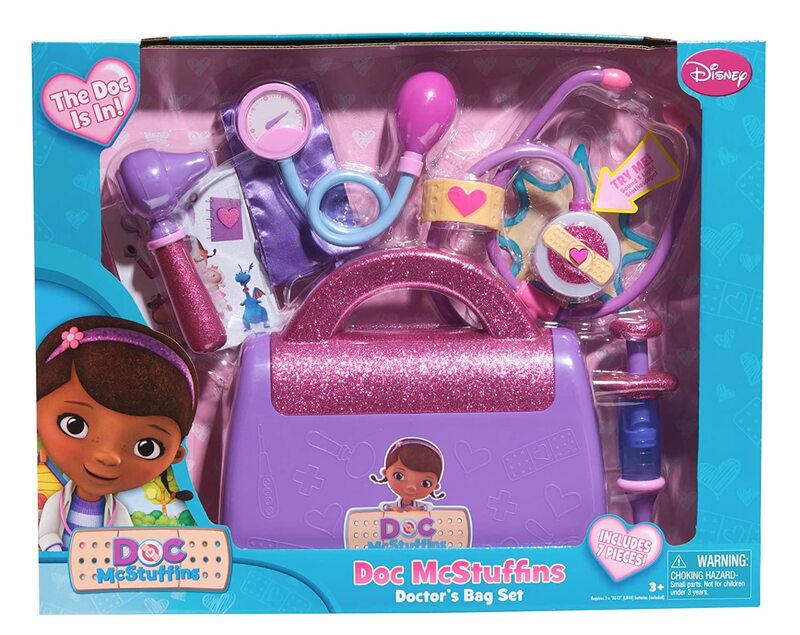 this is listed under gifts for girls but both boys and girls love the toy fixing of doc mcstuffins. she makes all toys for both girls and boys better and happier. both boys and girls will love this doctor's kit to work on toys of their own...or to pretend they are doctors taking care of each other. i love the introduction of sophia the first into the disney junior line up. little girls everywhere have fallen in love with her. 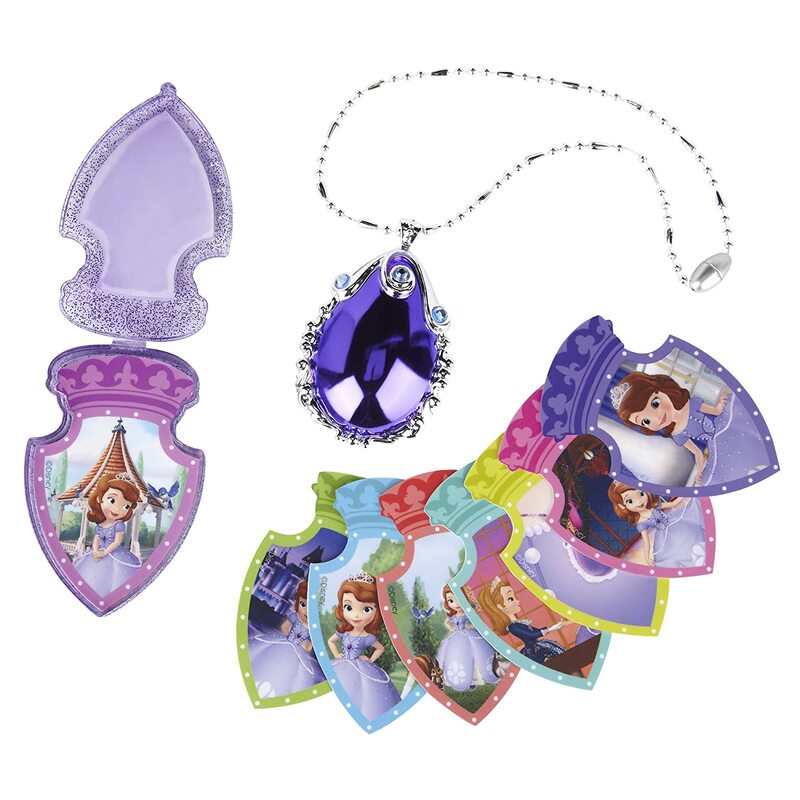 this amulet lets girls everywhere dress up like the princess they adore. who says boys are the only ones who get walkie talkies? 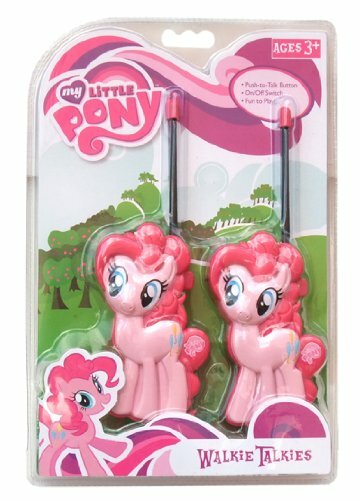 these adorable walkie talkies are so fun for little girls. i love watching my little ones hiding around the yard and searching for one another on walkie talkies. who knows that is going on in their minds but listening to their back and forth chatter, they are smiling and laughing through it all.